LINUX In The Ham Shack! Hey Gang! Do any of you listen to Podcasts? What about Podcasts related to Ham Radio and LINUX? 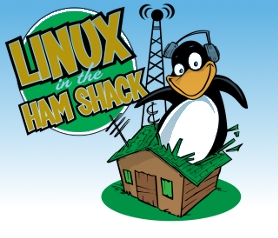 Speaking of Podcasts, LINUX in the Ham Shack is a site on exactly that topic. 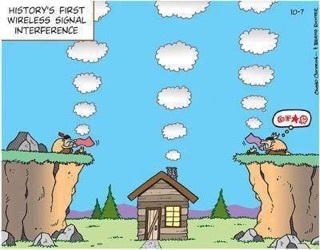 When you have a chance, check out the LINUX in the Ham Shack Web site. Russ K5TUX (and Richard KB5JBV now on hiatus) host an awesome site and their shows (Podcasts) cover many subjects, and yes, believe it or not, once in a while they even talk about LINUX and how it’s related to Ham Radio! Only kidding of course. Episode #102 focused on QSSTV. Go check it out!